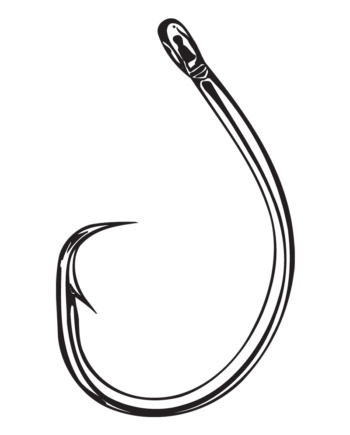 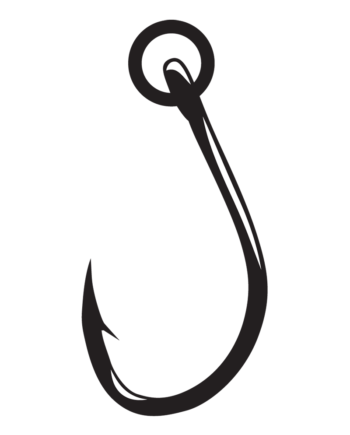 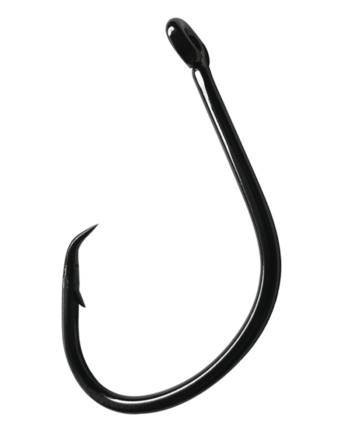 Gamakatsu’s developed one of the meanest circle hook designs around in the Nautilus Circle Hooks. The Nautilus grabs its prey and simply doesn’t let go. 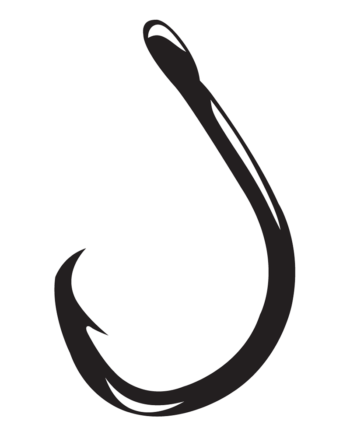 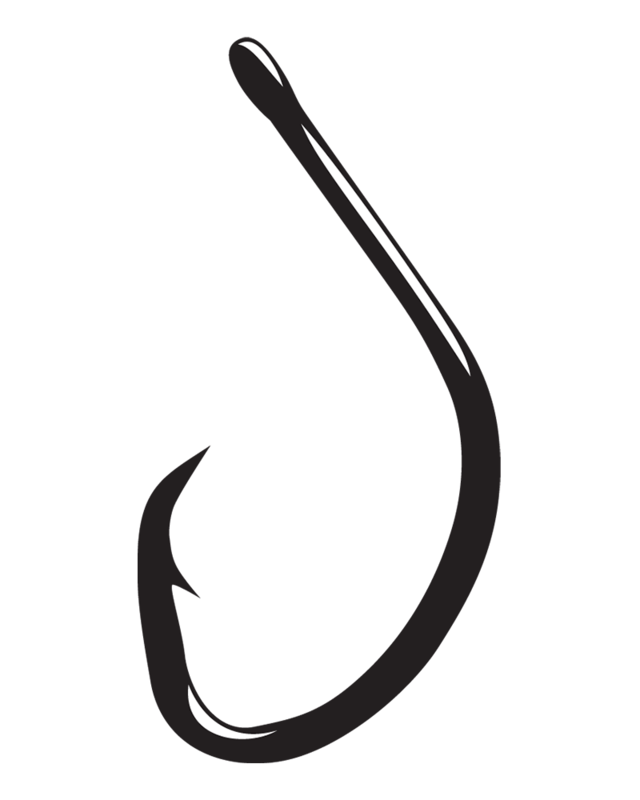 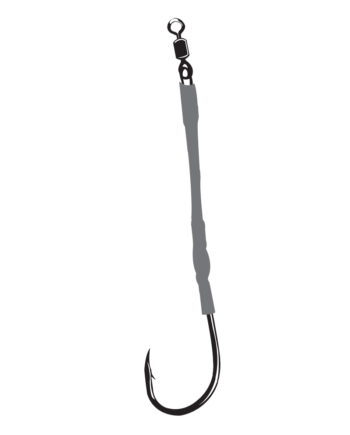 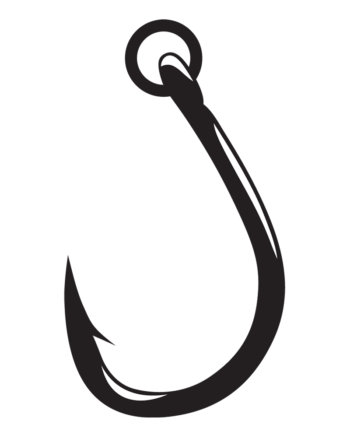 This hook can be used for live bait or chunk bait presentations and has proven its strength over countless fish.